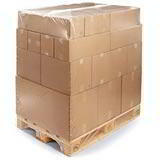 If you're storing anything on a pallet, the last things you want to trust to are luck and the British weather! 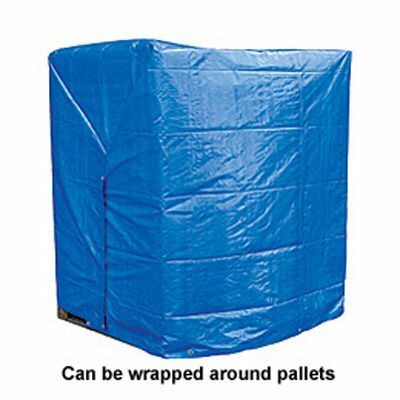 Manufactured from blue woven and laminated polyethylene, these heavy duty tarpaulin covers have a strong welded and corded hem, with eyelets for secure fastening at 1m intervals. Totally waterproof and available in a range of sizes up to 12m x 8m, they'll protect your products no matter what! Order your waterproof tarpaulin sheets now for rapid UK delivery and generous quantity discounts! 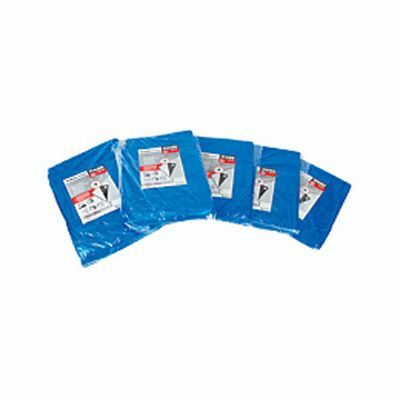 Wanting to use these as pallet protection? 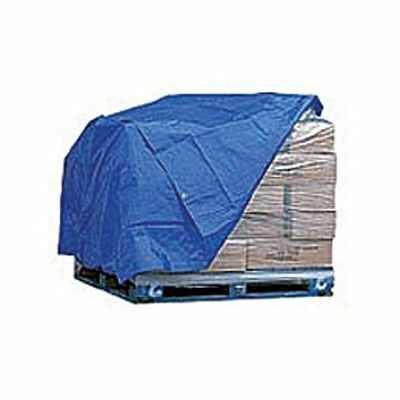 Also take a look at our Reusable Pallet Covers. Save up to 10% on large orders!